China-US Relations Forum at Tufts University. Organizers of the annual China-US Symposium. 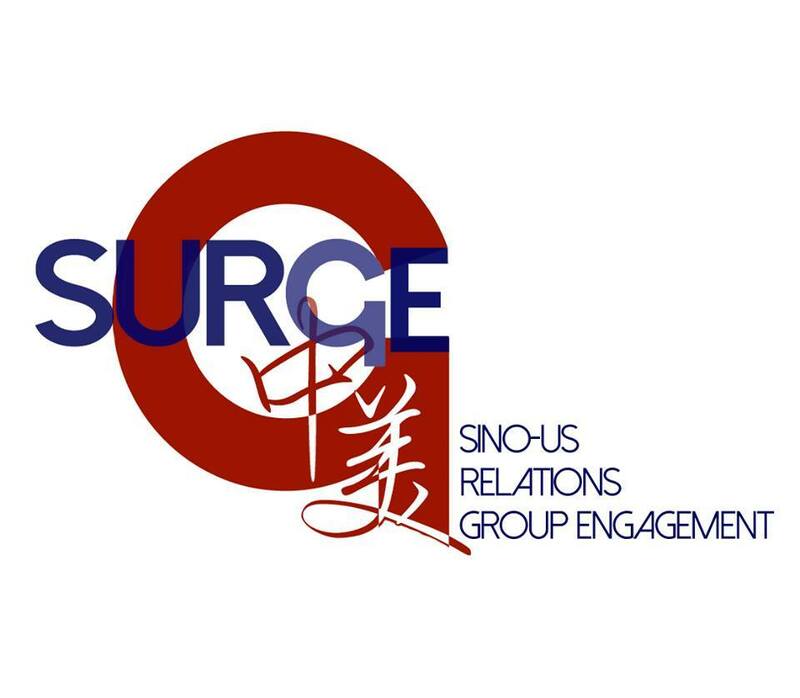 Sino-U.S. Relations Group Engagement (SURGE) is a student run organization at Tufts University in Medford Massachusetts. Before the Fall of 2014, the group that is now called SURGE only occupied itself with running the yearly China-U.S Symposium and was run through the Tufts Institute for Global Leadership (IGL). SURGE still runs the Symposium, however we also organize other events such as weekly discussions on topics related to China and the U.S, guest lecture series, discussion groups and trivia game nights. All these events share one purpose: to increase knowledge about China-U.S relations as well as knowledge of the two countries. 1. Advance relations between the United States, other nations, and China, taking advantage of the diversity of experiences, backgrounds, and interests within the Tufts community. 2. Build a network of relationships between students from different backgrounds centered on a common interest in China-U.S. relations from an academic perspective, instead of a commercial or cultural one. 3. Organize events and other projects that foster a greater understanding of and create a community within Tufts for the discussion of China-U.S. relations. 4. Provide a forum to discuss current political and other events related to China, and to bring many perspectives and expertise into these issues. 5. To facilitate collaboration between the Tufts and Fletcher communities, in order to share knowledge, perspectives, and experiences.